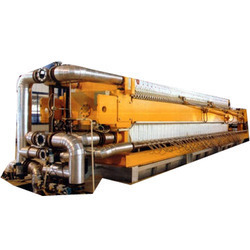 Prominent & Leading Manufacturer from Mumbai, we offer palm oil fractionation plant. We are leading manufacturer of a various range of Palm Oil Fractionation Plant to our prestigious clients. The complex composition partially results in a very broad melting temperature range. Thus, they are unsuitable for different applications in food technology. Further applications for such fats are possible by fractionating into components with smaller melting temperature ranges. Looking for Fractionation Plant ?